Each year, National Junior Honor Society members from Collinsville Middle School prepare and deliver a welcome presentation for 6th graders at Dorris Intermediate School. During the April 2019 visit, the 8th graders provided insider tips on navigating life at CMS and hosted a fun Q & A session. 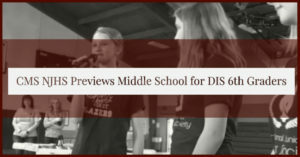 The goal is to help ease fears the incoming 7th graders have about moving to CMS in the Fall. 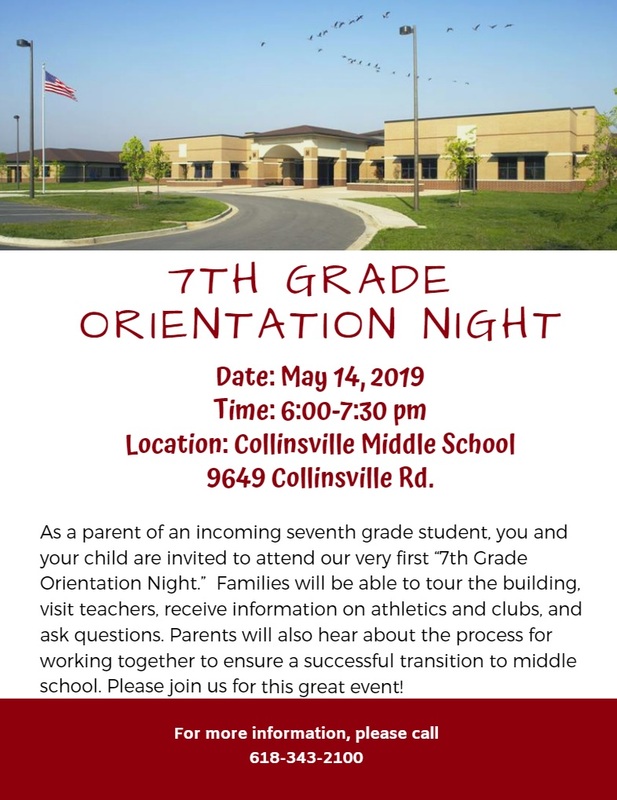 To obtain further information about CMS, parents of DIS current 6th graders should make plans to attend a special 7th Grade Orientation Night on Tuesday, May 14, 2019 at 6 pm. During this orientation, you will have the opportunity to meet 7th grade teachers from each department, receive course information, tour the building, learn how to access students’ grades through Skyward and ask questions about the middle school. See the flyer below. The transition to middle school can be an anxious time for students and parents. CMS wants to assist families by making the unknown more familiar and building a sense of excitement about becoming a CMS Trailblazer.